With more than 30 years’ experience selling property, you’d think agent Olivier Miller had learned all there is to know about the Australian real estate industry. But the country’s most recent property boom has swept up a new generation of buyers who are less interested in traditional newspaper ads and face-to-face meetings, preferring tech-savvy techniques like virtual inspections and live-streamed auctions. 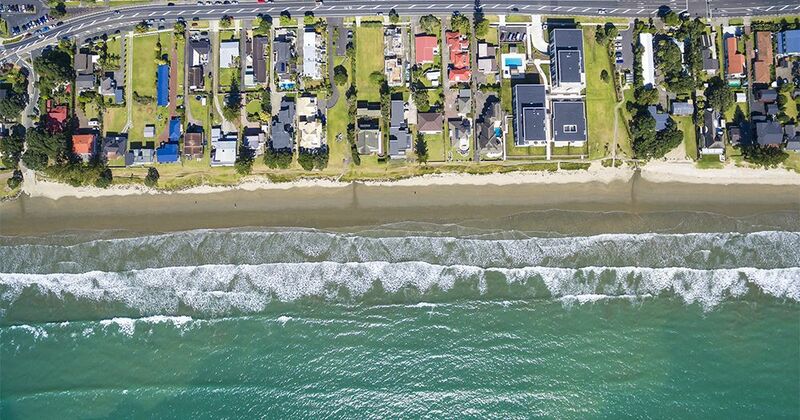 The owner and director of four Laguna Real Estate offices on Queensland’s Sunshine Coast, Olivier Miller tells Open Colleges’ Careers that technology is changing the way property is bought and sold in Australia. And agencies across the country are investing heavily to keep up. “Without a doubt online marketing is having an enormous impact on our industry, so here at Laguna we are embracing it full throttle. Our size allows us to afford the latest and most expensive technology as well as having our own in-house marketer, we also have a full time IT consultant to keep us up to date with the latest trends,” Miller says. “Most buyers are very tech-savvy and use their smart phones to interact with us. We can match buyers to properties before the listing is even advertised and constantly send out property alerts to everyone on our database. Keeping in constant contact with buyers and sellers is paramount. How has disruptive technology impacted the property industry? Open Colleges Australia has spoken to 15 leaders across the real estate industry - from agents to property managers to auctioneers - and collated their top tips for success in 2016. And while the tried and true techniques of personal service, hard work and integrity feature heavily; our experts all agree that keeping on top of evolving technology will be key to success in the future. 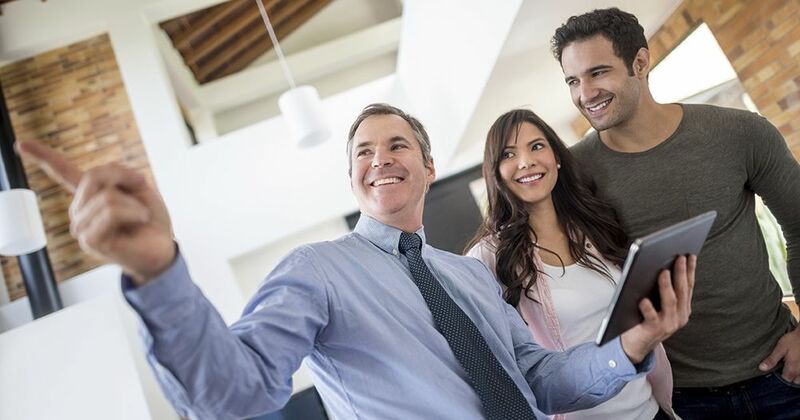 Where a traditional marketing campaign for a property once involved newspaper advertisements and road-side billboards, a real estate sale in 2016 can include social media marketing, drone footage, 3D floorplans and a video walk-through. Some agencies are even live-streaming auctions, while others record video introductions for each and every property they sell. Samantha McLean edits property title Elite Agent Magazine. She tells Open Colleges that rapidly changing technology has meant some of the traditional skills of a real estate agent – like value appraisals – have been absorbed by intelligent apps, freeing agents to upskill in new areas. As a result, she says, there’s never been a more exciting time to be in the real estate business. “Technology keeps changing the real estate industry and will continue to do so. The word ‘disruption’ pops up a lot. Consumers can pretty much inform themselves of anything to do with a particular property through the data services that are available online – both free and paid. So this means a good agent really needs to demonstrate value from a marketing perspective: to attract buyers, create competition, negotiate well and end up with a great price for their vendor,” McLean says. “Technology is getting better at predicting property values, both currently and in the future…(with) analytics that predict property prices based on economic factors, such as interest rates, unemployment rates and so on. But while technology is changing the way real estate is sold in Australia, our experts agree that it will never completely replace the importance of personal interactions when selling, buying or leasing a property. Instead, the best agents pair the latest technological advances with their own well-honed people skills, ensuring their clients get the best of both the old and the new. And it’s those personal relationships that offer the greatest reward in real estate. “The key to succeeding is still in your ability to be a great communicator and a genuine people person. You are basically a problem solver and your job is to solve people’s accommodation problems on one hand and on the other hand to help people build an asset base for their future,” says Open Colleges real estate trainer and assessor, Daniel Irvine. Read the full series of Real Estate Experts career advice here. Open Colleges offers Real Estate Agent Pathway courses in NSW, Victoria and Queensland, equipping students with a Certificate IV in Property Services (Real Estate). Fancy a career in Real Estate? Download our career toolkit - full of professional templates, expert advice and more! Andrew is an award-winning editor, copywriter and media strategist based in Sydney, Australia. So far, his career has taken in some of the country’s biggest titles, including high-ranking stints on Australia’s biggest-selling Sunday newspaper, daily newspaper and monthly men’s magazine in The Sunday Telegraph (News Ltd), The Daily Telegraph (News Ltd) and TopGear Australia (Bauer Media/BBC).